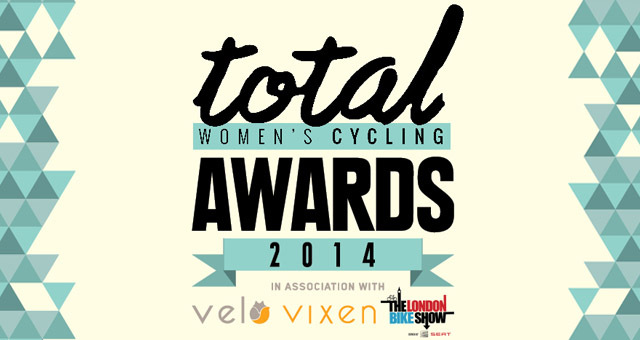 I was dead chuffed to find out that I’m a finalist in this year’s Total Womens Cycling Awards! Yep, I do actually write for Total Women’s Cycling, but there’s been strictly no insider trading or fishy business, as the awards have been voted for by the general public. Nonetheless, I had to quiz my boyfriend, asking him whether he’s nominated me, or asked any of his friends to do so. Turns out, he hadn’t even voted at all – charming! Ditto, Mum and Dad! Anyway, Bikes n’ Stuff is in the running for Best Women’s Cycling Blog Of The Year, thanks to you, my sneaky readers, who voted me in without me knowing anything about it. Voting has now closed, so if you could all follow up on your good deed by crossing fingers and toes for the win, that would be very nice. See you at the London Bike Show where the winners will be announced. Up Next. Cycle Touring Essentials – What’s In The Bag?